Posted on April 2, 2019 at 1:16 pm. 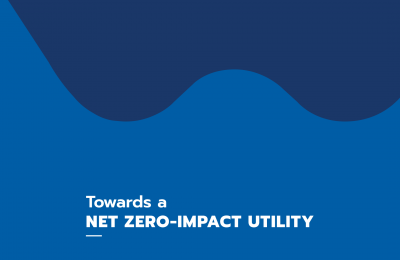 The highest decision making organ within the EU Commission, the College of Commissioners, has today endorsed the ‘Net Zero Impact Utility’ EU part financed project being implemented by the Water Services Corporation. Regional Policy EU Commissioner, Ms. Corina Crețu has signed the financing decision making WSC’s project the largest ever Cohesion financed project for Malta. Within EU quarters the project is being described as a blueprint in terms of water sustainability. These attributes gain even more weight when one considers that the project is being implemented in a naturally water scarce scenario. The approach is so holistic that it will not only lead to a drastic improvement in groundwater conservation, but it will also lead to better energy efficiency and an improved product for the general public. The EUR 130 to 150 million Euro investment balances the social, economic and environmental dimensions of sustainability and will result in a better quality of life also in a context of a rapidly growing economy. 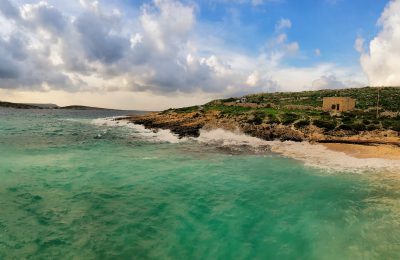 This project will revolutionise the way water is produced and distributed across Malta and Gozo. Both the capacity and efficiency of seawater desalination plants are being upgraded thereby producing much more water with less energy. The Corporation’s ground water abstraction will be reduced by 4 billion litres per year. 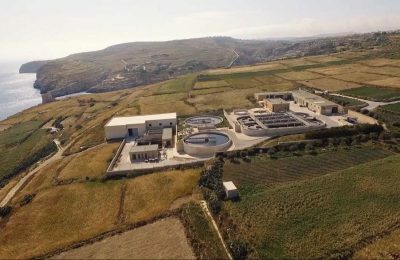 A new reverse osmosis plant is being built in Gozo with a capacity of producing 9 million litres per day, giving security of supply and much better quality water. High quality water will also be available all over Malta through an overhaul of the distribution and blending system, central to which is a €33 million tunnel from Pembroke to Ta’ Qali. 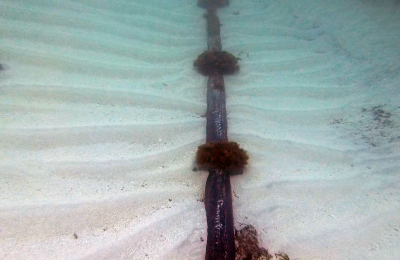 Major upgrades are also being undertaken on the sewage network and new sewage treatment technology is being introduced. A maximum of 7 billion litres a year of recycled water are also being made available to the agricultural community through over 70 kilometers of network and over 400 automated dispensers. The project and its environmental benefits will be further explained at a conference on 18 April 2019 that will be also addressed by EU Commissioner for Environment, Maritime Affairs and Fisheries, Mr. Karmenu Vella.